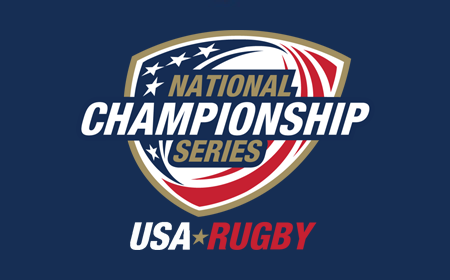 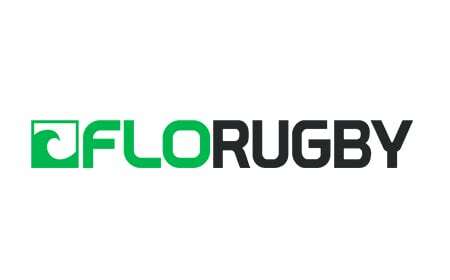 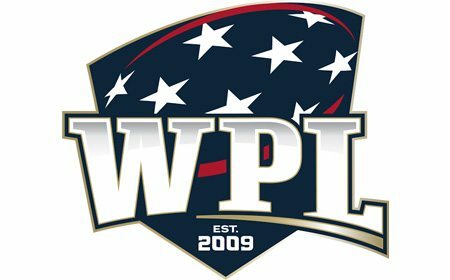 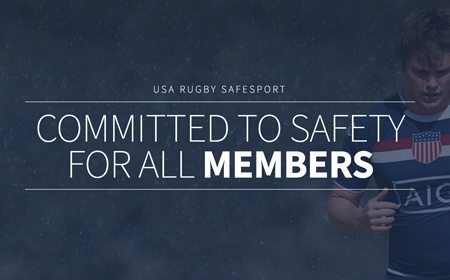 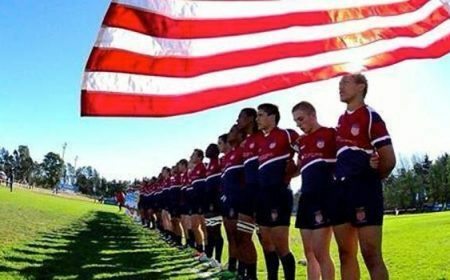 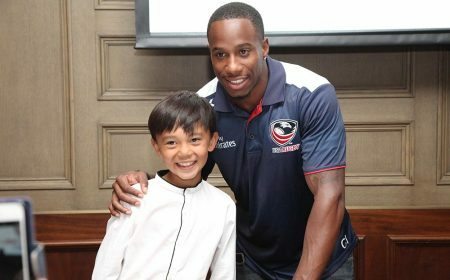 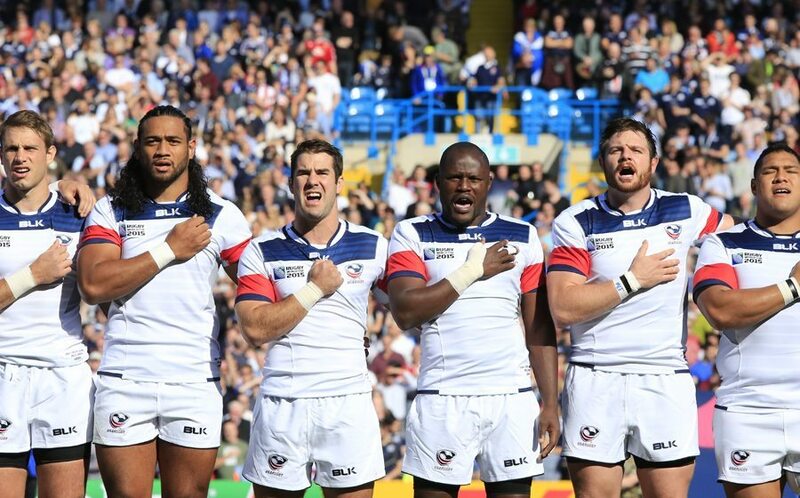 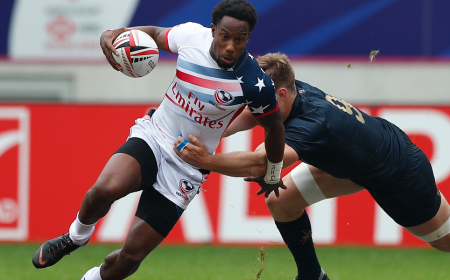 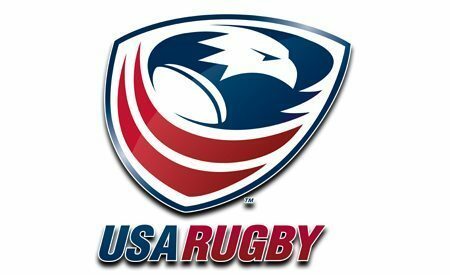 CHULA VISTA, Calif. - The 12-man USA Falcons and USA Hawks squads have been announced for the holiday weekend's Halloween Rugby 7s, to be held at Al Lang Stadium in St. Petersburg, Fla.
Men's Eagles Sevens Head Coach Mike Friday will lead the Hawks, who have the task of playing Ohio 7s, New York City 7s, and Canada Maple Leafs in pool play Saturday, Oct. 31. 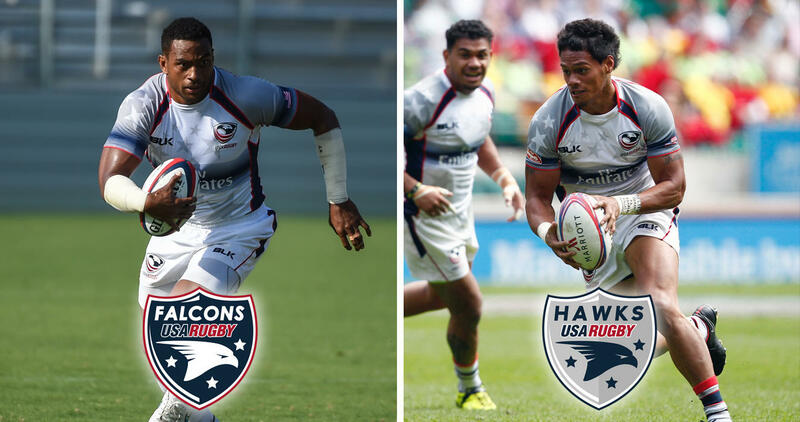 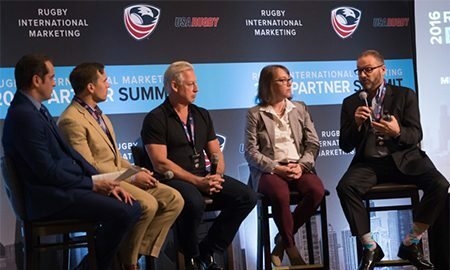 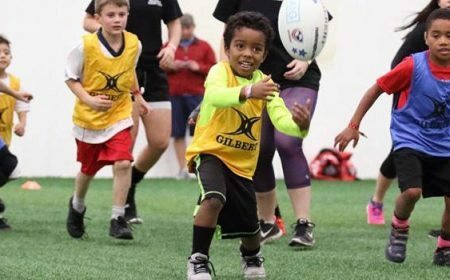 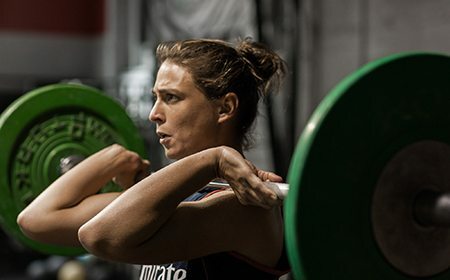 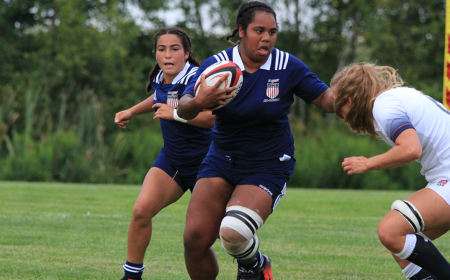 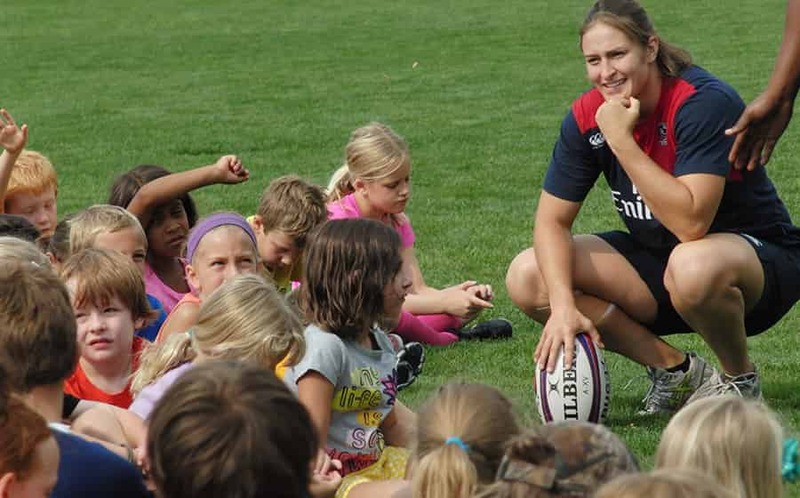 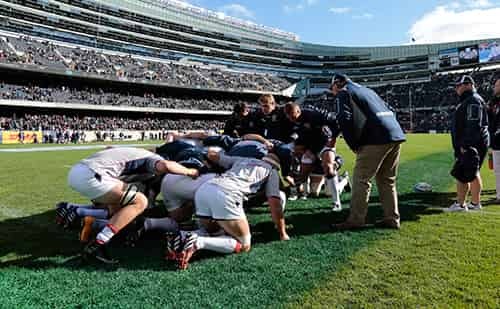 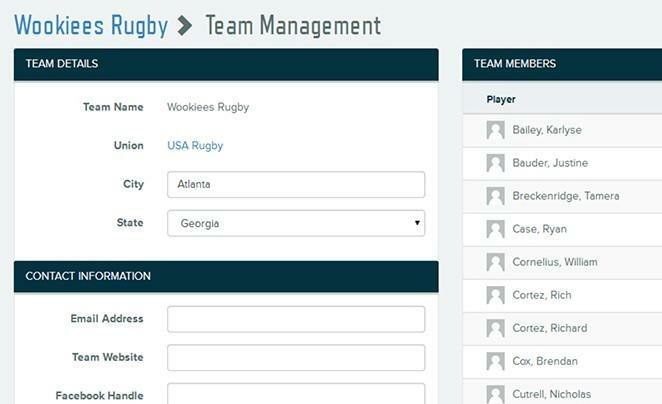 Each member of the Hawks has made an appearance for the U.S. national team in the past year, be it on the HSBC World Rugby Sevens World Series or at the Toronto 2015 Pan American Games. 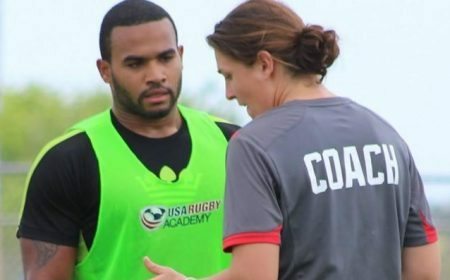 Matai Leuta returns for his first tournament with the Residency athletes after being held out due to injury from Marriott London Sevens in May, while Peter Tiberio will play alongside the Olympic hopefuls for the first time since his selection to the Gold Coast Sevens squad in September 2014. 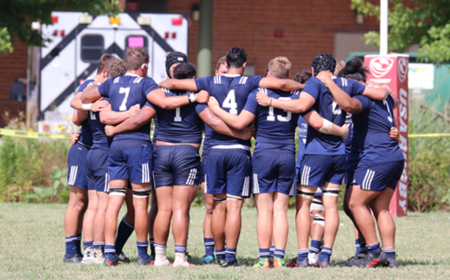 "The Hawks is the residency squad that have been working extremely hard these last few months and are looking forward to playing some competitive rugby to blow away the cobwebs and for us to get an idea of where we are as a group," Friday said. 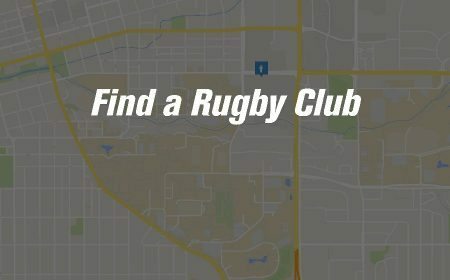 While the Hawks have more than 130 combined Series caps, the Falcons team is much younger, save for the veteran presences of Andrew Durutalo and Kevin Swiryn. 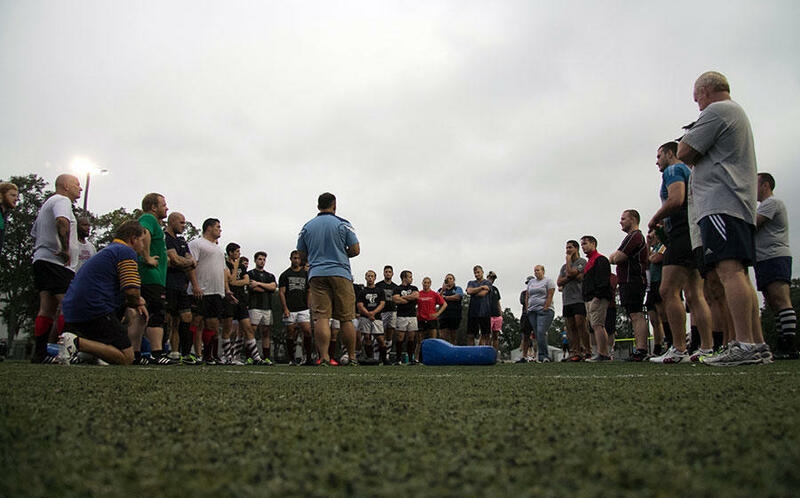 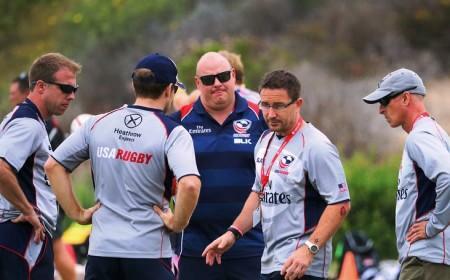 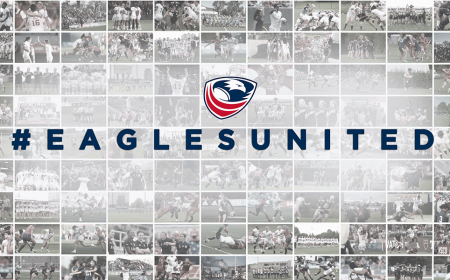 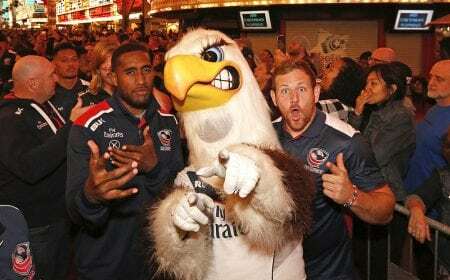 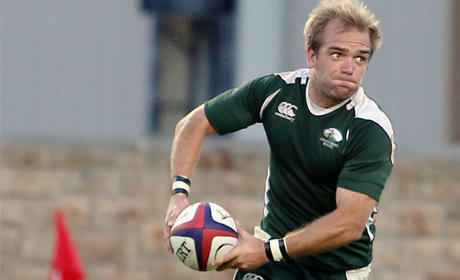 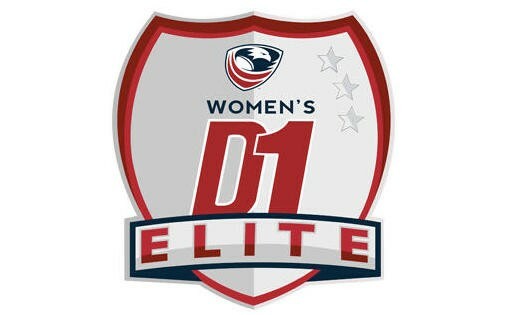 Eagles Assistant Coach Chris Brown will coach the team against Denver 7s, Rugby Utah, and Argentina Rugby in pool play. 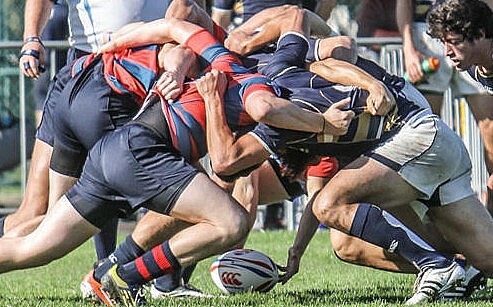 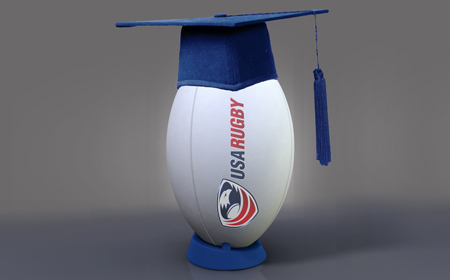 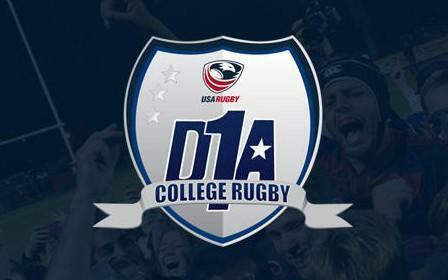 Kutztown University's Alex Faison-Donahoe and Seth Halliman of Central Washington University will follow up their August selection to the USA Rugby AIG Men's Collegiate All-American Sevens team with a run-out at Halloween Rugby 7s alongside fellow collegiate athletes Tua Laei (Brigham Young University), Peter Malcolm (Wheeling Jesuit University), and Ben Pinkelman (Colorado State University). 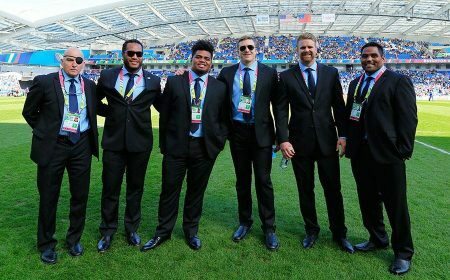 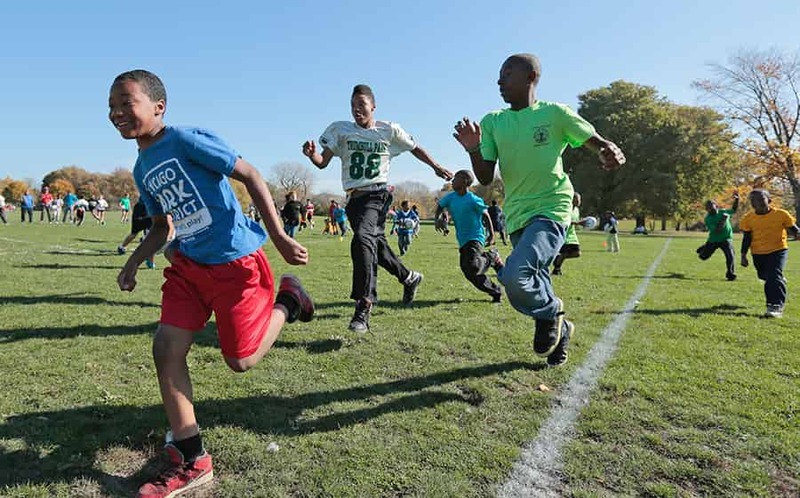 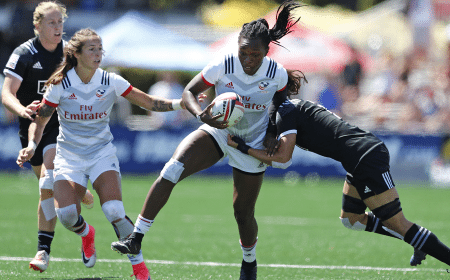 "The Falcons squad are less experienced but equally hungry to make a statement as a group and try to be a part of the Olympic squad that we are building," Friday said. 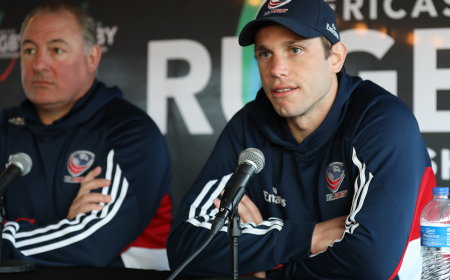 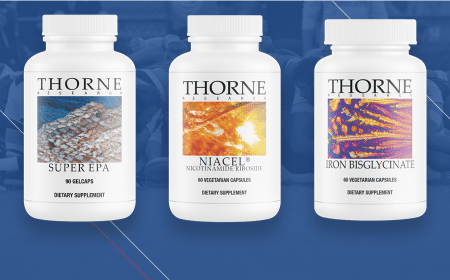 "We are looking to increase the depth of the pool without compromising quality and these boys are looking to make that step up." 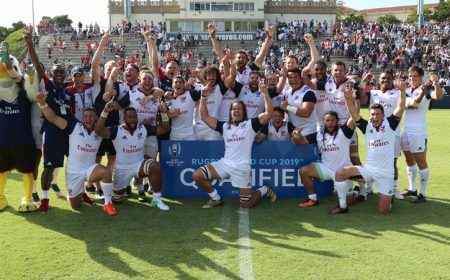 Though the players selected to the two U.S. development squads will be watched closely by the national team coaching staff, players on the other domestic teams in the competition will hope to catch the eye of Friday and Co. before the Series commences and selections for the Rio 2016 Olympic Summer Games are made. 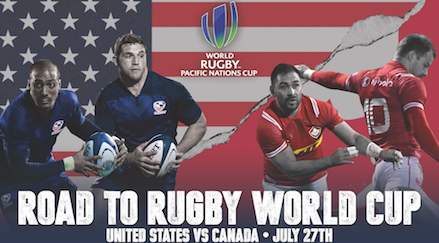 "I am looking forward to this tournament as I get to look at even more domestic players and see how they operate and fare against not only our two teams, but also the strong international teams of Argentina and Canada, who are coming with full-strength World Series teams," Friday said. 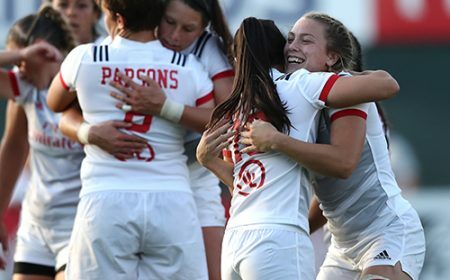 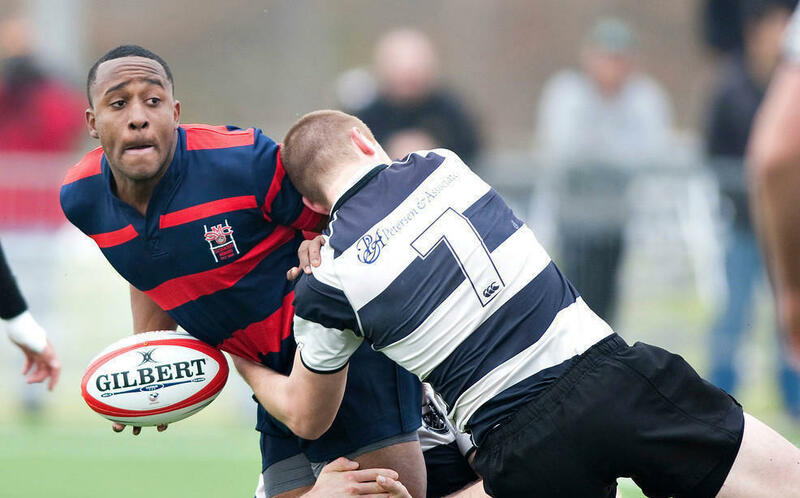 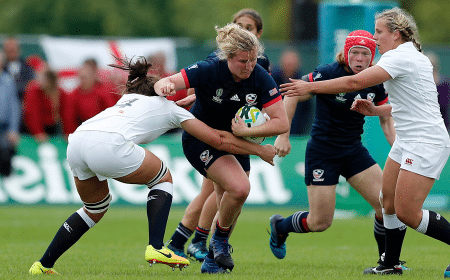 Eight of the 12 players selected to the Maple Leafs were members of the Canada side that lost to the Eagles at the 2015 NACRA Sevens Championships, where the U.S. secured a spot at Rio 2016. 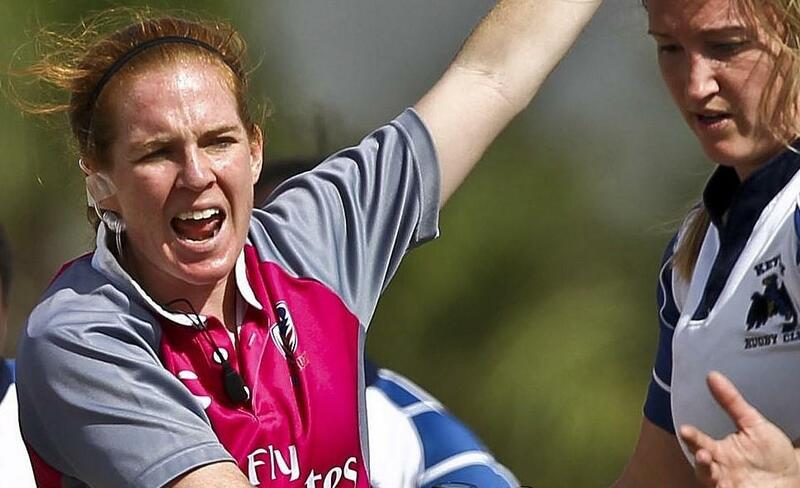 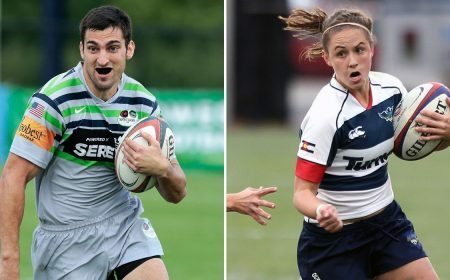 Argentina, meanwhile, brings seven Series-capped players to the Sunshine State along with a number that have played at World Club 7s at Twickenham. 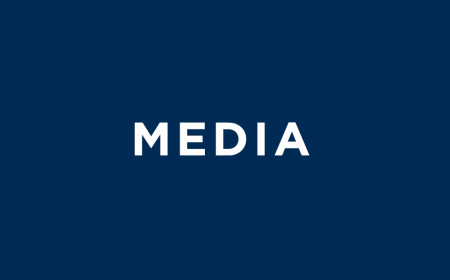 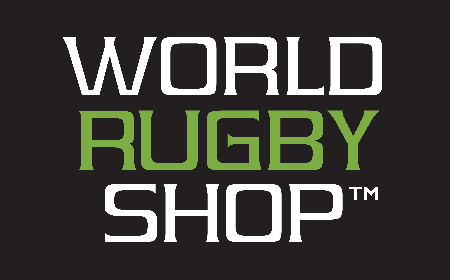 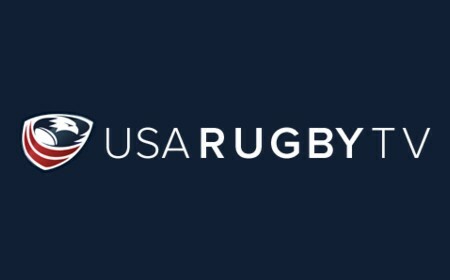 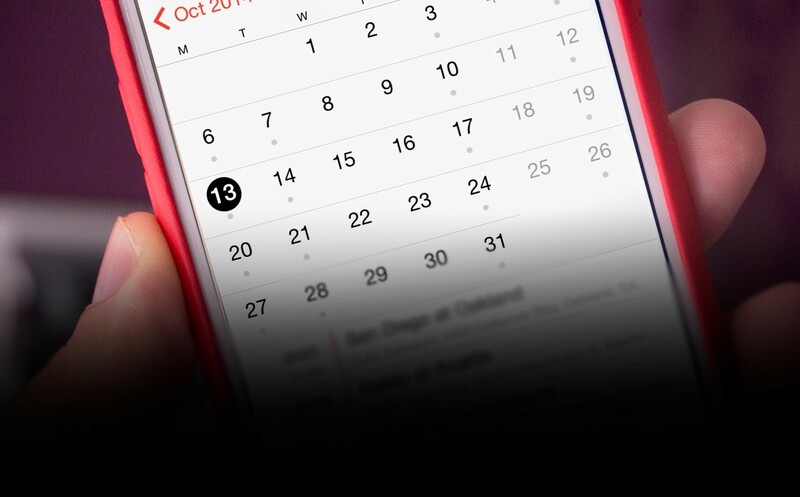 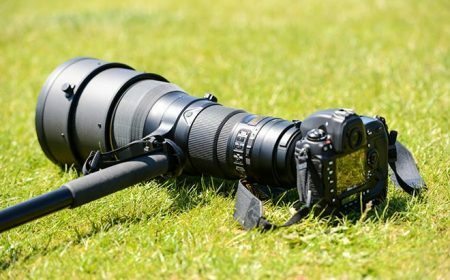 Most of Halloween Rugby 7s will be streamed live online on USA Rugby TV both Saturday and Sunday, featuring commentary from ESPN analyst and former Eagle Dan Power. 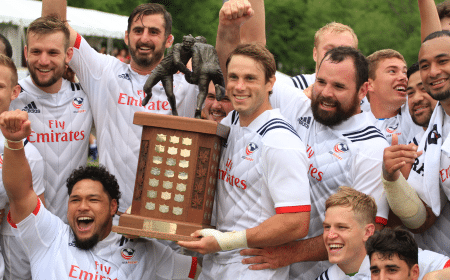 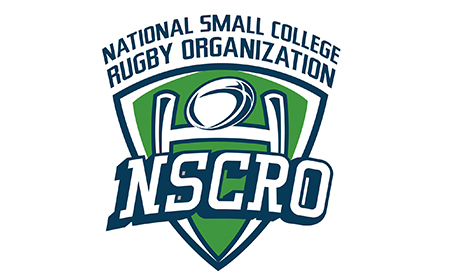 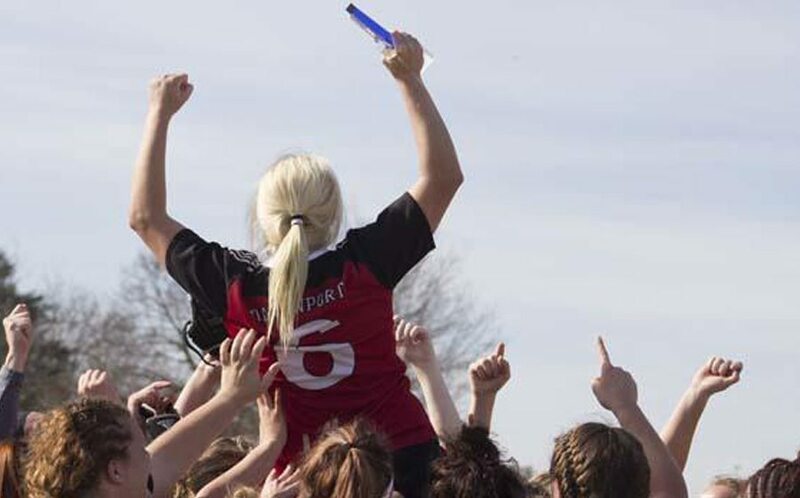 Following Saturday's pool play, the eight teams will be seeded in Sunday's Bowl and Cup Semifinals before the Bowl, Plate, and Cup Finals to conclude the inaugural invitational. 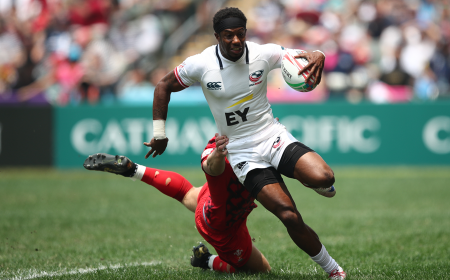 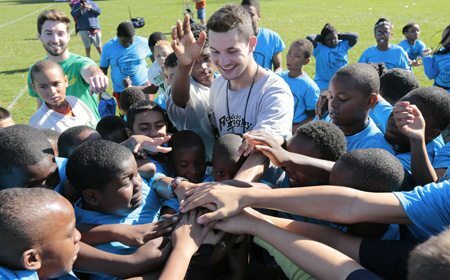 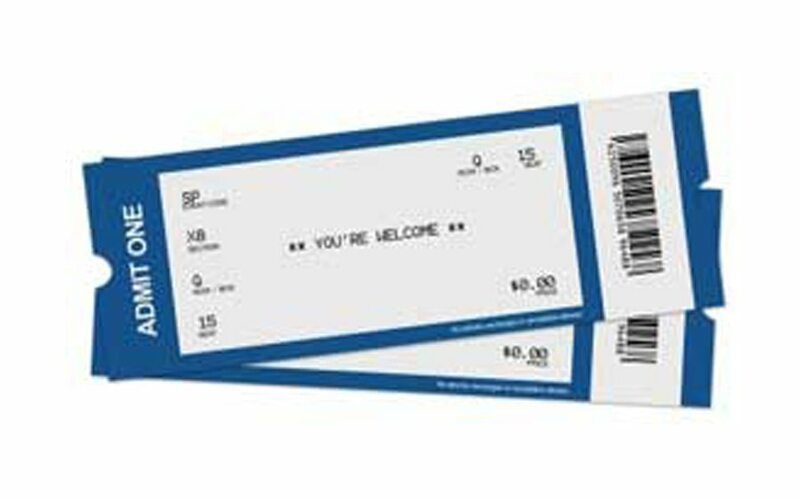 The festival atmosphere of a Sevens Series stop will also be replicated with live music, on-field exhibitions during breaks, and a fan fest outside Al Lang Stadium.